We have been opened for over 20 years serving our family recipes. 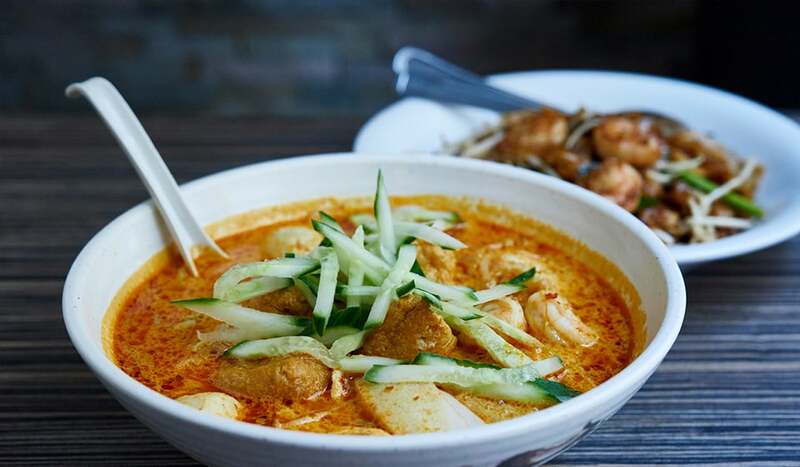 We are committed to providing the best Malaysian Food in London. Find out more about what C&R stands for, click on our About Us to read our story. For every homesick Malaysian looking for a taste of the kopitiams, there’s always one or two adventurous newbies who want to try Malaysian food for the first time. Click here for our menu, for you to browser at home for your own leisure.